, we are committed to the highest levels of safety and we are distinguished by our superior results that balance the entire body. Every decision is a collaborative effort with you in order to maximize your final outcome. From the moment of consultation to the procedure, follow-up care, and the final stage of a beautiful new body, you will receive excellence in care and precision of your surgery. is complete with on-site procedure and surgical facilities designed to meet the highest standards of safety. Our office features state-of-the-art technology with the convenience and privacy of in house surgical facilities. You’ll find a comfortable and pleasant setting, as well as an ideal location for all your plastic surgery needs. Accredited by the AAAHC as an outpatient surgery center, our fully-licensed in-suite surgical facility meets rigorous national standards. Furthermore, My Look “Cosmetic Surgery” is constantly at the forefront of advances in plastic and cosmetic surgery to better educate our patients. 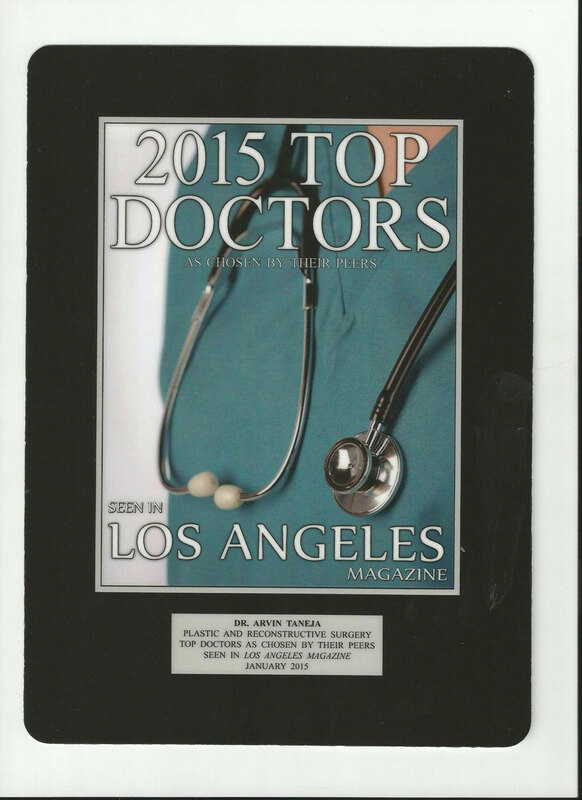 Our practice’s relaxing and comfortable atmosphere in the heart of Los Angeles and Orange County is very soothing and helps alleviate the stress of plastic surgery or even life. 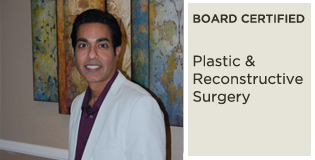 Patients from over eighty different cities across Southern California, Southwest United States, and even internationally, have had cosmetic procedures performed by our highly experienced Board Certified plastic surgeon. To have quality results, you need to have the best plastic surgeon. Come by and experience the difference. 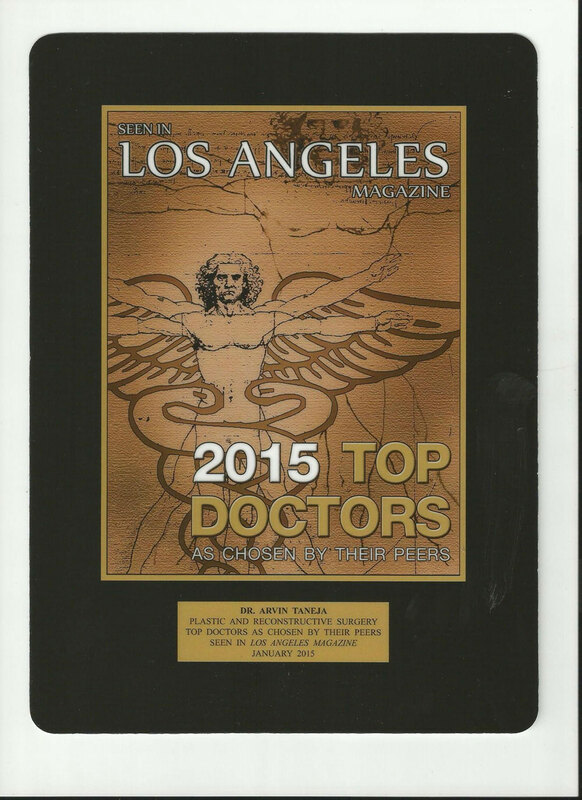 Looking for a Pasadena Plastic Surgeon? If you are living in Pasadena and or are looking for a Pasadena plastic surgeon, we have an office there to accommodate you and your needs. Our cosmetic surgeon excels in giving women that perfect look they seek. Located centrally in downtown Pasadena, this state of the art anti aging medical institute brings together the latest non invasive technologies, while offering treatment in a warm, friendly and customer service oriented environment. Our brand new health and wellness center integrates a variety of medical specialties to offer you a central location to build optimal personal health and beauty – inside and out! We provide “immediate” cosmetic improvement through treatments such as Juvaderm, Restylane, Botox, Photorejuvenation, Spider vein removal, and laser hair removal. In addition our team will help create your short and long term solutions for healthy aging, disease prevention, and ongoing weight management. You’ll love our beautiful spa-like environment, our wide variety of skin care, nutrition, and health related products, and a medical team that lives our message of positive health habits, individual support and fabulous service! 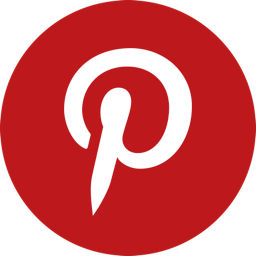 Looking for a Newport Beach Plastic Surgeon? If you live or simply plan on going to the Newport Beach area, we have the perfect Newport Beach plastic surgeon to complete your procedure(s) for you. Located in beautiful Newport Beach, our state of the art anti aging medical institute brings together the latest non invasive technologies, while offering treatment in a warm, friendly and customer service oriented environment. Our friendly and patient staff is here to go over all of your needs and options with you. We await you at our beautiful Newport Office. 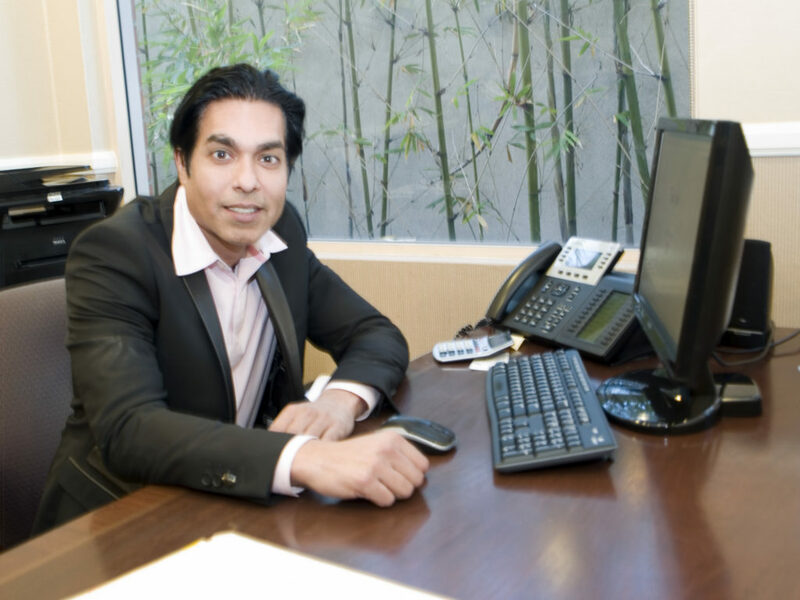 Dr . Taneja is not only the top choice of Orange County, Los Angeles, and Inland Empire clients for breast augmentation, but also the premier plastic surgeon for those requiring corrective surgery for breast implants, as well. 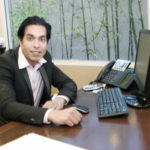 Dr, Taneja’s meticulous attention to detail has earned him a reputation as a “perfectionist”.